The ANC Youth League (ANCYL) is holding its long-awaited national elective congress in Midrand today. Its national task team convener Fikile Mbalula issued a stern warning to league members attending the elective congress, saying “bare bums” and “drunkenness” will not be allowed. “We will not allow any member to come here drunk and naked,” said Sports Minister Mbalula. “We expect our members as they contest that they should be disciplined. 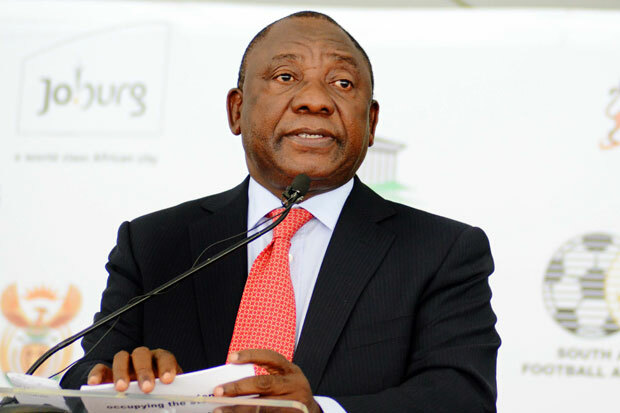 “But should anyone act outside the boundaries of the discipline of the ANC and its congress, we will take steps.” The league’s elective congress to elect new leaders is due to start in Midrand, Johannesburg. Delegates have started arriving, and there is a heavy police presence outside the venue.